Is your brand on the nose? Ok, that may have just sounded creepy! But brands are developed around all the senses not just what we see or hear. Over the past few days I’ve realised I need to remind people about the importance of smell. In 2013 I went to a Pink concert and she told the audience how good her keyboard player smells (it was something about the cologne he wore) which obviously got a great cheer from the audience and to be honest even I wanted to know what it was he was wearing. The next morning I picked up a towel in the hotel I was staying at and as soon as I went to dry my hair I realised it smelled like the cleaning stuff they used to use at my pre-school! That was 30 years ago, and funnily enough I loved that smell. It made me feel good. Smell can be a really influential touch point. One fast food chicken chain have a certain ability to pump out their smell, yet another local chicken place has a horrible smell that comes from it – I know which one makes my tummy rumble yet it isn’t the one that makes me feel the best after eating it. Your senses create the gut feeling that can motivate you to act. The need for a business to take advantage of all of the customer senses is often overlooked. It may seem trivial but it’s important – smell alone gives you multiple opportunities to delight your customer and create an association with your brand that could be retriggered even years later. 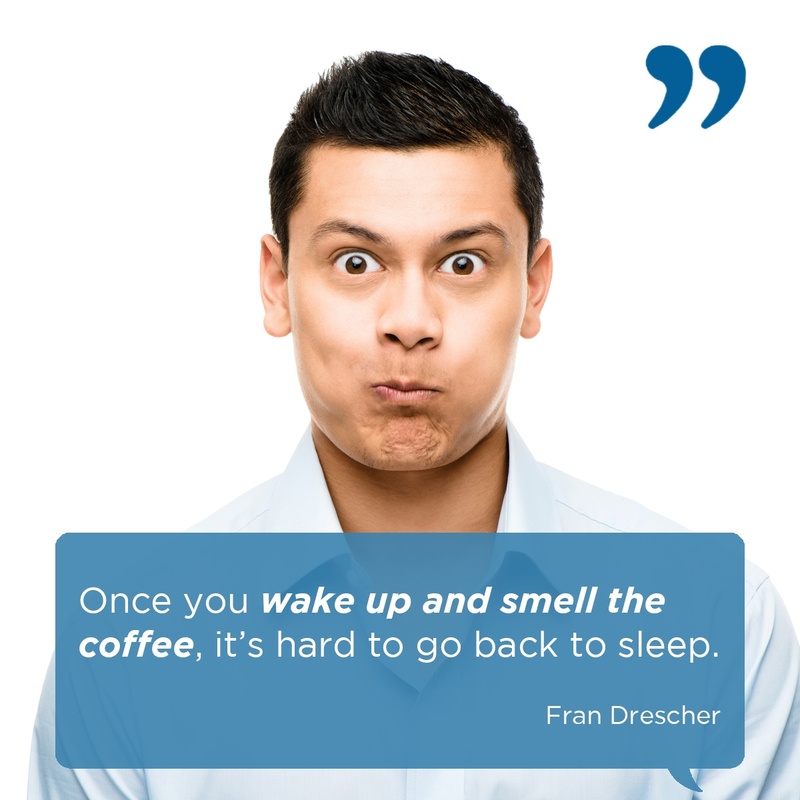 Is it the smell of freshly roasted coffee beans that draws the customer in…or does your business smell like unpleasant detergent? It makes a big difference. 1. Which brands have an aroma that had a negative or positive impact on you? 2. Can you implement something consistent in your office, store or customer experience that delights your customer’s sense of smell and resonates with your intended brand experience? If you think it’s more than smell that’s holding the success of your business back, download our free eBook ’10 things small business must STOP doing NOW’ and discover how you can propel your businesses success onward and upward. One final word, if you’ve got things that smell bad…get that bit fixed first! This week I heard the most exciting news. It took me back to some of the happiest days of my life, in fact I don’t think I can remember a place where as a kid I felt more excited. Knowing that this place could one day be open again gave me a feeling in my tummy that I can’t even describe. Just the hint of what was the largest theme park in the Southern Hemisphere Australia’s Wonderland being reincarnated had grabbed my attention. I just stumbled across someone ‘liking’ a post about it on Facebook, but to say I was excited is an understatement. I was like a kid in a candy shop, or should I say a Wonderland?! But what does this have to do with brand? Everything. Businesses around the world spend a lot on advertising (making promises) and not enough on creating the experience. As soon as I saw a little glimpse that an ex-employee of Wonderland now turned property developer was so in love with the place that he wanted to bring it back, I couldn’t help but throw myself head deep in to nostalgia. I opened a new browser window to wonderlandhistory.net and looked at the photos, the maps, the specs of the rides and the ads to see what I could remember. Now despite getting the “Wouldn’t it be wonderful if the world was Wonderland?” jingle in my head, I didn’t actually remember that jingle from my childhood, although I’m sure I drove my parents mad with it at the time. What this reminded me of is that advertising may have compelled me at the time (and is still therefore important) but it didn’t build me as a convert for life. seeing all of my favourite cartoon characters on TV singing and dancing in the stage shows. getting cuddly photos with them all. walking around a corner and being intrigued by a new ‘land’. being scared by jumping on the huge wooden roller coaster knowing that I’d bitten off more than I could chew. remembering the laughs at the look on my grandmothers face when a water jet drenched her on Snowy River Rampage. In fact I don’t just remember it, I feel it. Similarly, I still remember as a 10 year old kid seeing the flashing neon light at the top of the driveway to the casino in Launceston Tasmania. It’s not because it was a flashing light, but because it meant we were going somewhere special (and it wasn’t about gambling at all). Another example is the closure of Ansett. I can remember being part of the ‘Ansett Starship Crew’ which obviously made a deep impression on me as a kid. Again the events in these years made me feel something because I was going somewhere special. Obviously seeing Ansett come to a close was a sad day for me because it brought back all of those good memories. So often a brand only concentrates on their advertising with little regard to creating the magic through the rest of the experience. Are you investing in creating a Wonderland of your own? Even if children aren’t your target market, are you taking the time to build rapport with them? You have the opportunity to make life long impressions, and over that time that could prove to be a very lucrative relationship! 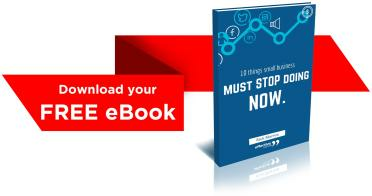 If you want some tips, 10 in fact, get your hands on our latest free eBook ’10 things small business must stop doing now’. These tips will help you consider what’s holding your brand back so you can make changes towards becoming a brand wonderland with life long converts of your own. But just to show that I do love the advertising too…here’s a flashback to the TV commercial for Wonderland. Read the comments, where others reminisce about the ad as a kid and hearing it played as the theme park closed. Critical touch points that leave deep impressions. 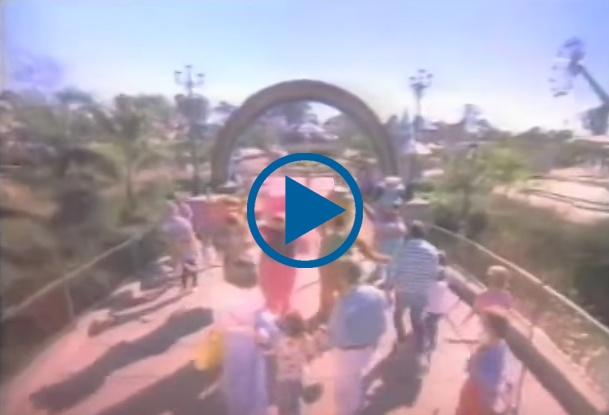 Check it out: Australia’s Wonderland Sydney – Early 90’s TV Commercial. What memories does it bring back for you?